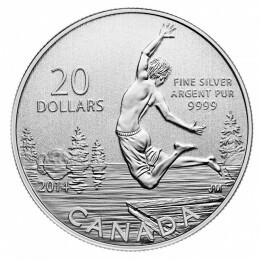 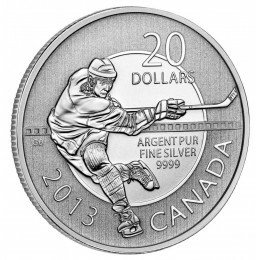 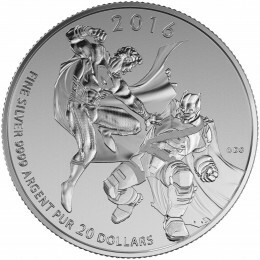 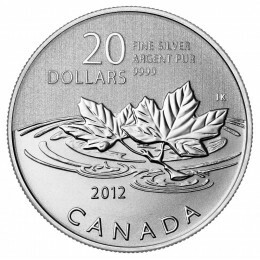 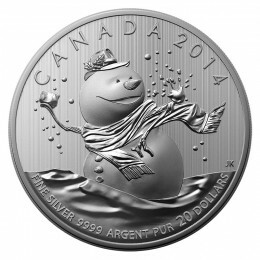 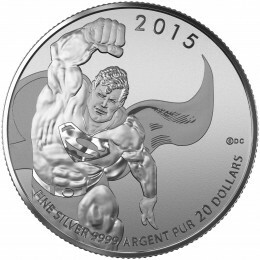 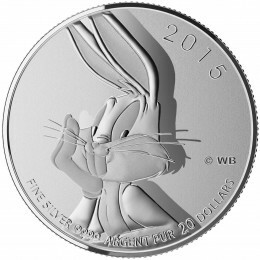 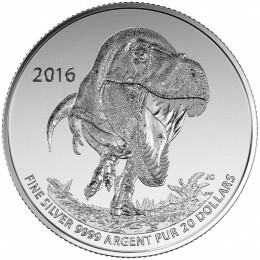 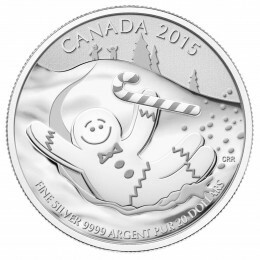 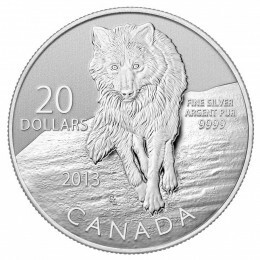 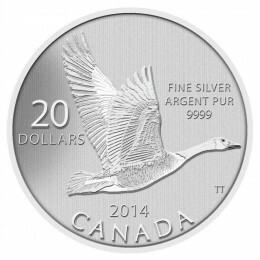 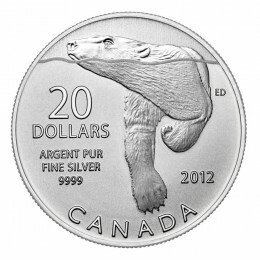 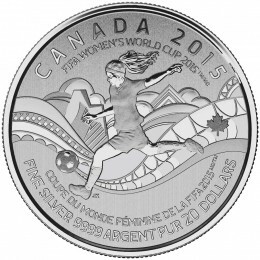 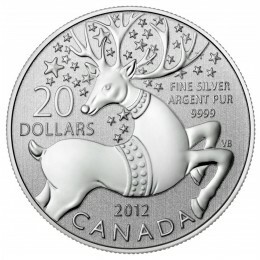 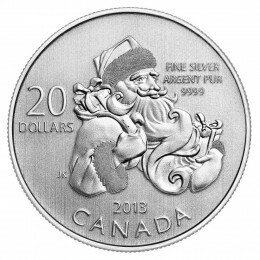 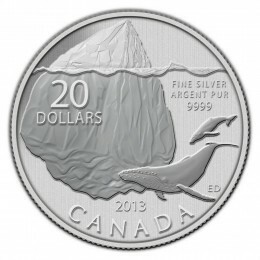 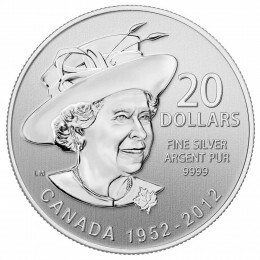 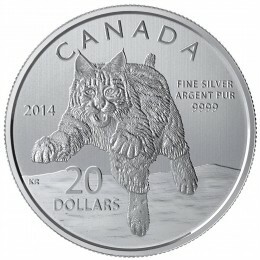 Issued by the Royal Canadian Mint, the $20 for $20 Face Value Collector Coin Series features commemorative 99.99% fine silver coins beginning from 2011. 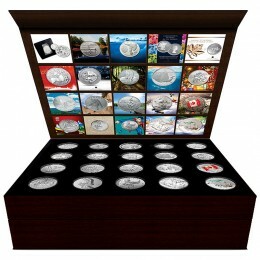 Struck with specimen finish and made from fine silver, weighing 7.96 g, all $20 for $20 Face Value Collection Coins are encapsulated in a clear vinyl pouch and include a certificate booklet. 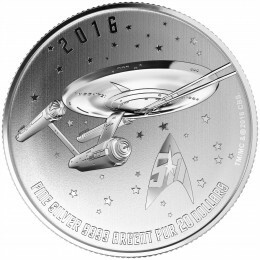 Commemorative themes include the Queen's Diamond Jubilee, Farewell to the Canadian Penny, Holiday, Wildlife, Star Trek™, Looney Tunes™, and more.